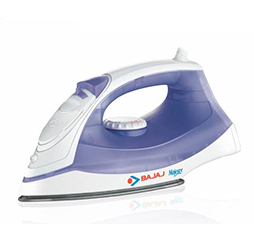 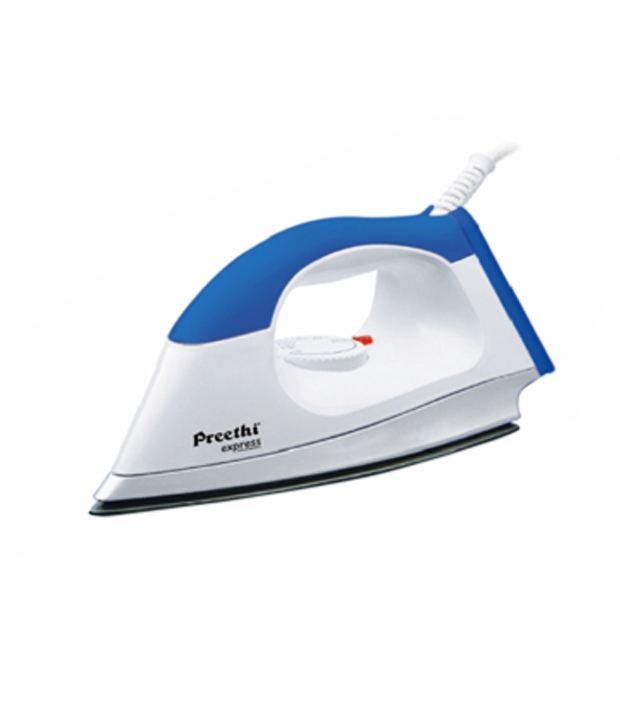 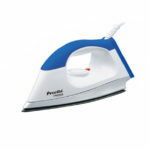 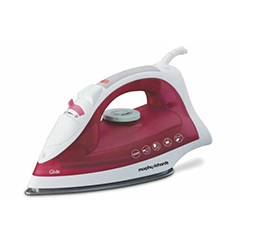 Bring home the Preethi Express Dry Iron to get perfectly ironed clothes. 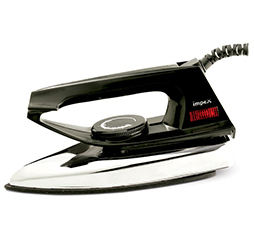 It features a linished soleplate that will not only glide smoothly over any fabric, but is also durable and scratch-resistant. 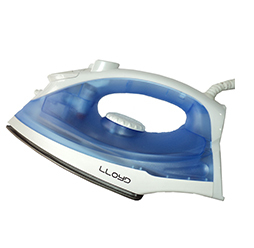 It also has a swivel action that promises to offer you easy accessibility. 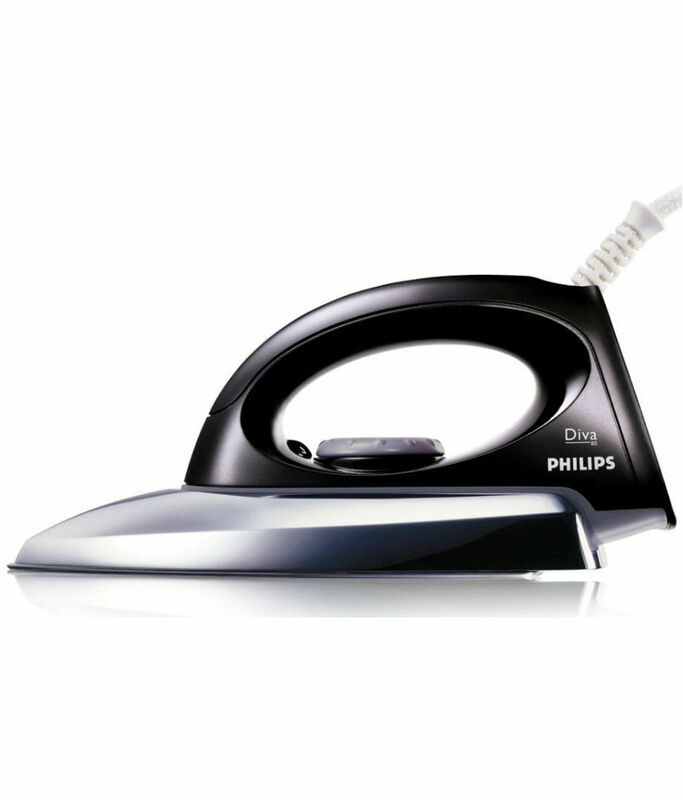 The auto-off pilot light switches off when the iron reaches its desired temperature, and again switches on when the iron loses its temperature. 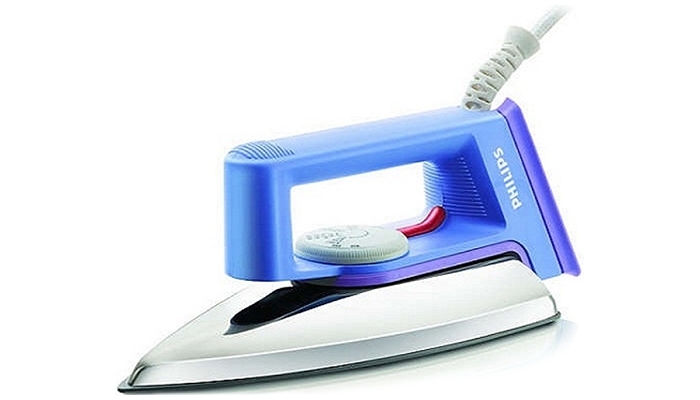 Further, the cord winder only makes it convenient to store.